Urban mag is quiet beautiful news & magazine WordPress theme available with 4 unique home page layouts and fits well with editorial, blogging, news and magazine websites. Built with various post format templates to handle different kind of posts such as video, audio, portfolio, link and quotes. 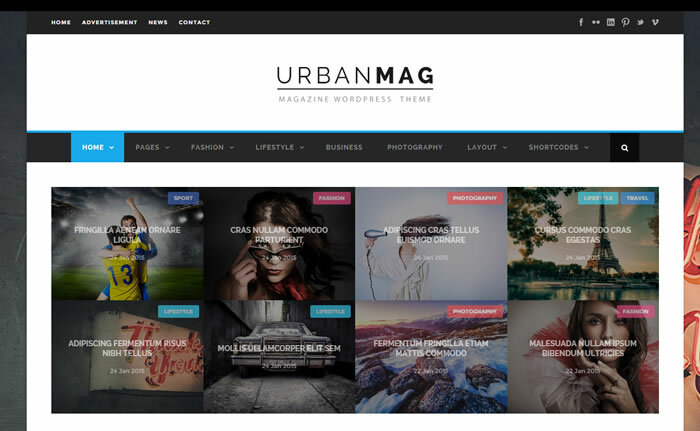 With urban mag magazine WordPress theme you can set category specific templates just a click away through powerful theme options panel and urban mag theme integrated with exclusive Goodlayers drag n drop page builder. Urban mag is responsive premium WordPress theme built with powerful admin panel included with tons of features and its responsive layout looks great in any device displays. Urban mag is WooCommerce & WPML multilingual ready WordPress theme comes with 7 alternative blog layouts, supports boxed / full width layouts and floating sticky navigation as well. 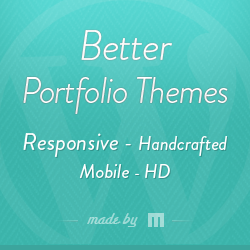 Its mega menu & parallax enabled WordPress theme able to customize skins each parallax sections so easily. Urban mag WordPress theme had a special feature to varying the width of sidebar panel (such as 16%, 25%, 33%, 41%, 50%) via theme options panel. Its search engine friendly cross browser compatible WordPress theme built with native shortcode generator and included 600+ google fonts, 400+ font awesome icons, various page templates and much more.